Coffee lovers, rejoice. 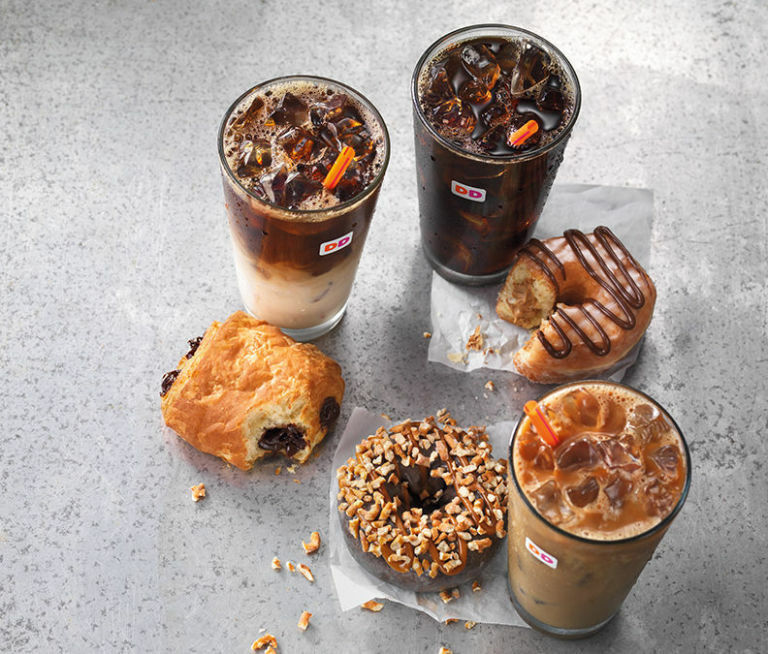 We are very excited because Dunkin’ Donuts is launching new spring menu additions on March 27th. It’s definitely sad that they are taking away our Coffee Coolattas, but these new items will make up for it. And we’ve got our eyes on one new flavor in particular. The seasonal lineup includes a new coconut creme pie-flavored coffee. That sounds tropical and tasty! It features a creamy combo of vanilla, coconut, and sweet pie crust flavors. YUM. The butter pecan coffee will also make its return, because Dunkin’ knows we have a sweet tooth. 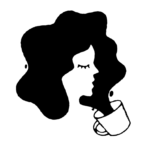 Both the butter pecan coffee and the coconut cream pie coffee can be made as hot or iced as drip coffee, lattes, or macchiatos. Because delicious caffeine comes in many forms. 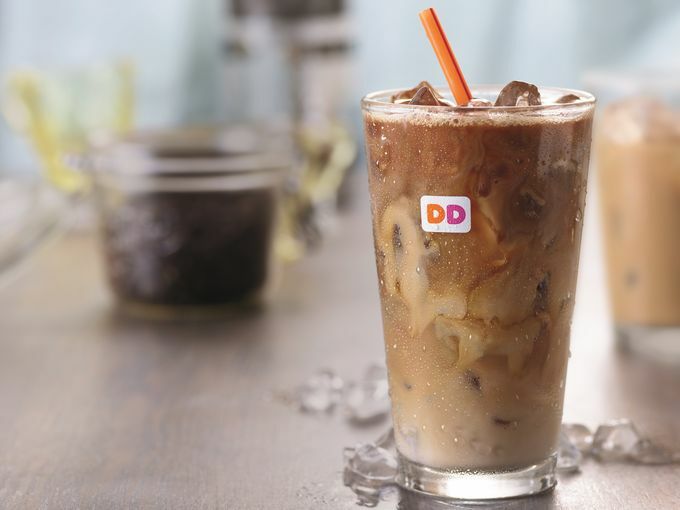 Furthermore, Dunkin’ Donuts is turning traditional hot winter beverages into frozen versions for spring. You can soon get the Original Hot Chocolate, Dunkaccino, Salted Caramel Hot Chocolate, and Mint Hot Chocolate in frozen form. The move away from the Coolatta is to give customers a more genuine coffee experience. 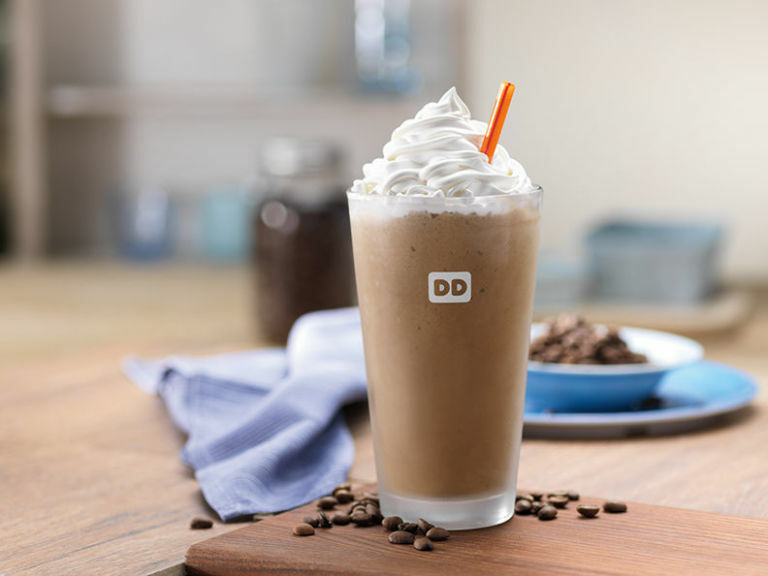 "Dunkin' Frozen Coffee is made using a special extract that contains Dunkin' Donuts Original Blend coffee, blended with ice and dairy for a smooth, coffee-forward flavor, and can be customized to meet a guest's taste preferences," said Chris Fuqua, senior vice president of marketing for global consumer insights and product innovation. If you’re not a coffee person, we still have good news. 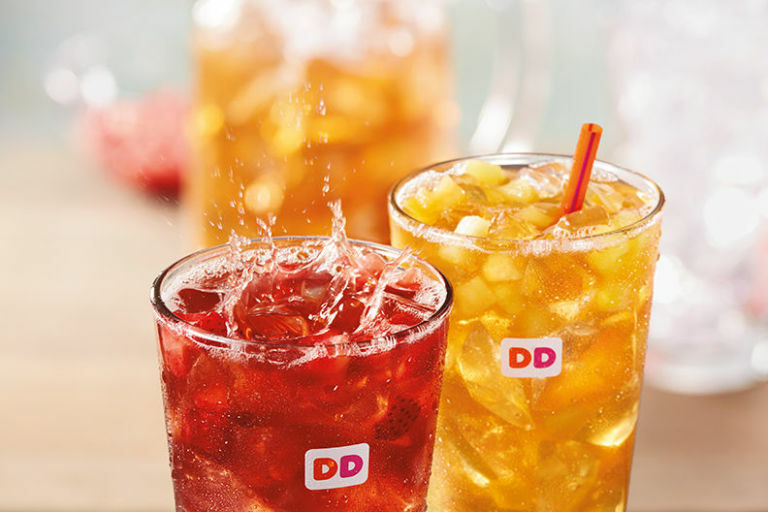 Dunkin’ Donuts is also adding mango-pineapple and blackberry teas to the menu. The fresh-brewed blends include black and green tea. The tea is mixed with real fruit juices and topped with real pieces of fruit. And of course, we’ll be able to get our hands on different donuts, too. The Chocolate Pretzel Donut features a glazed chocolate cake donut with sweet caramel icing and salty crushed pretzels. And the Peanut Butter Delight Croissant Donut is a classic glazed croissant donut filled with peanut butter buttercream. We’re drooling already. Is it March 27th yet?